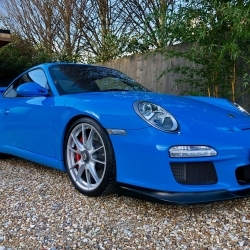 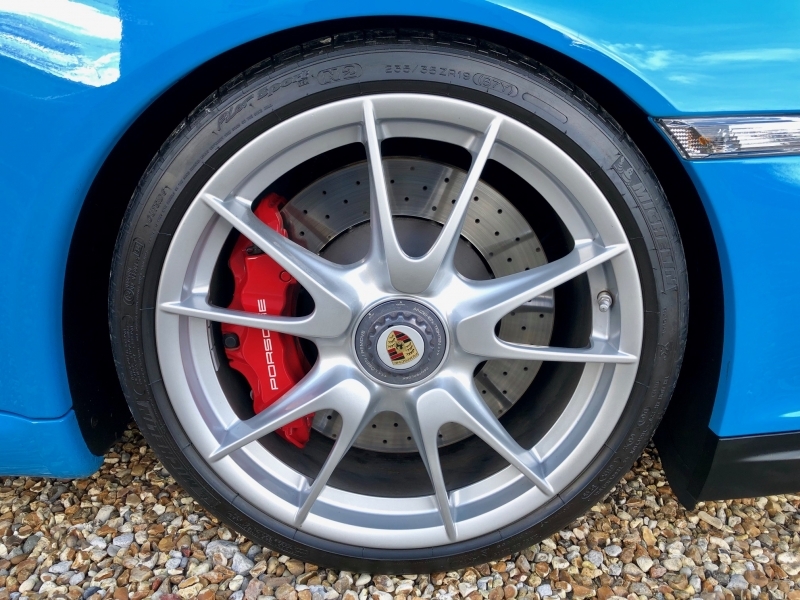 For sale is an extremely rare example of the Porsche 911 (997) Gen 2 GT3 with Clubsport Package. 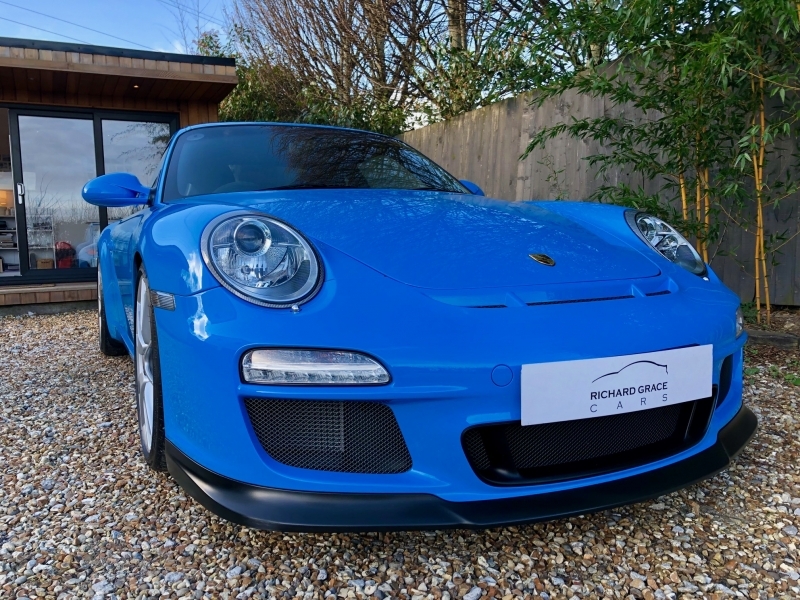 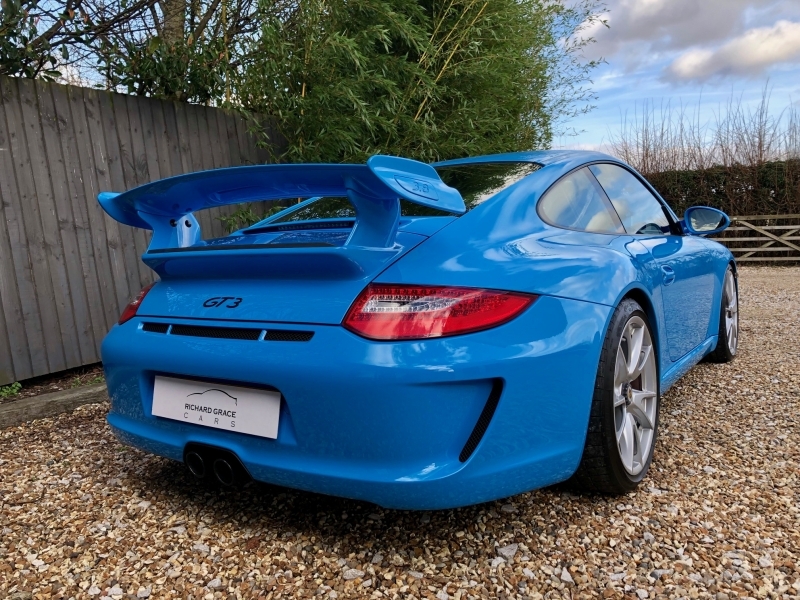 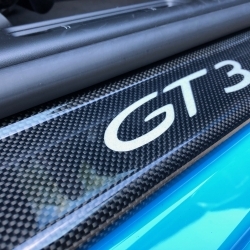 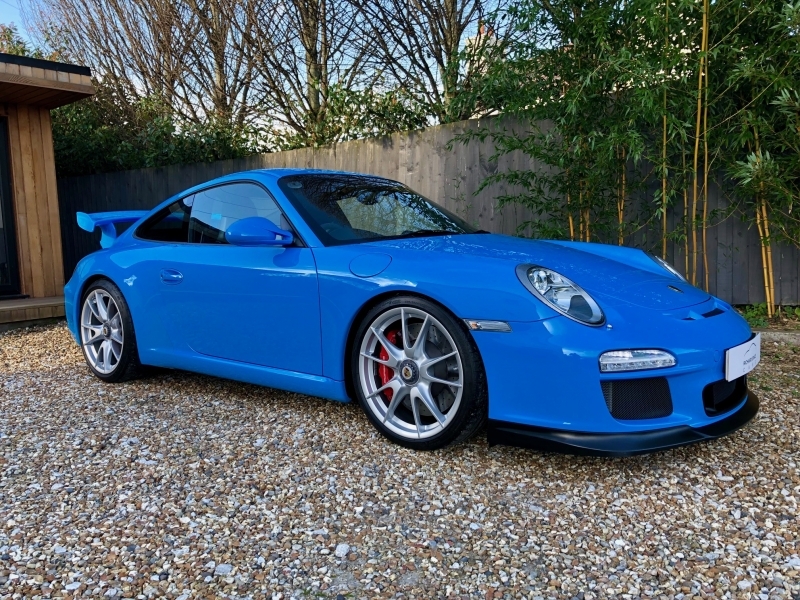 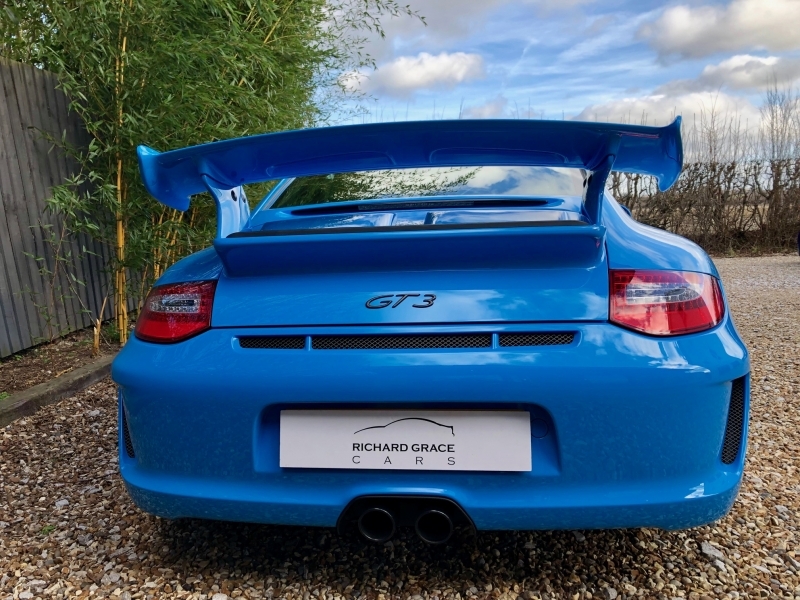 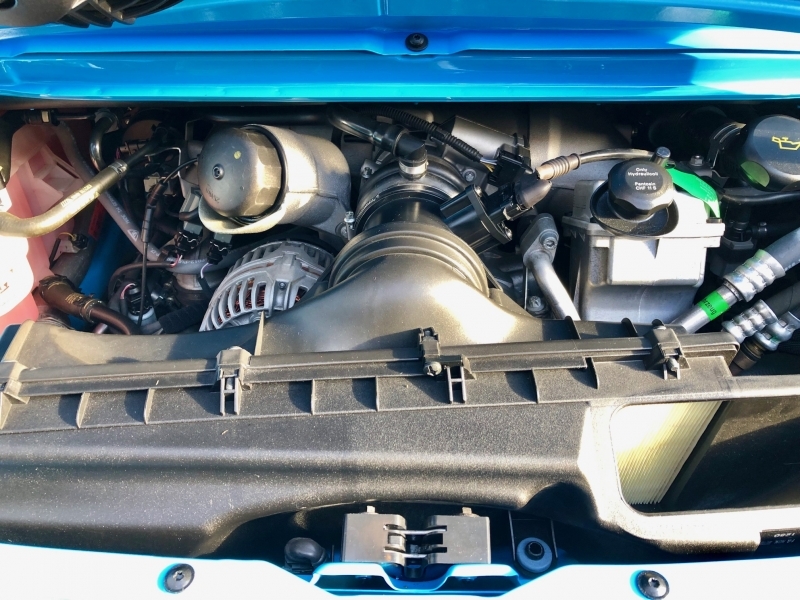 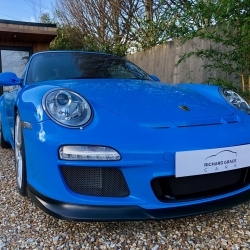 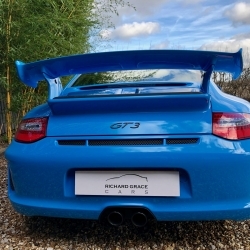 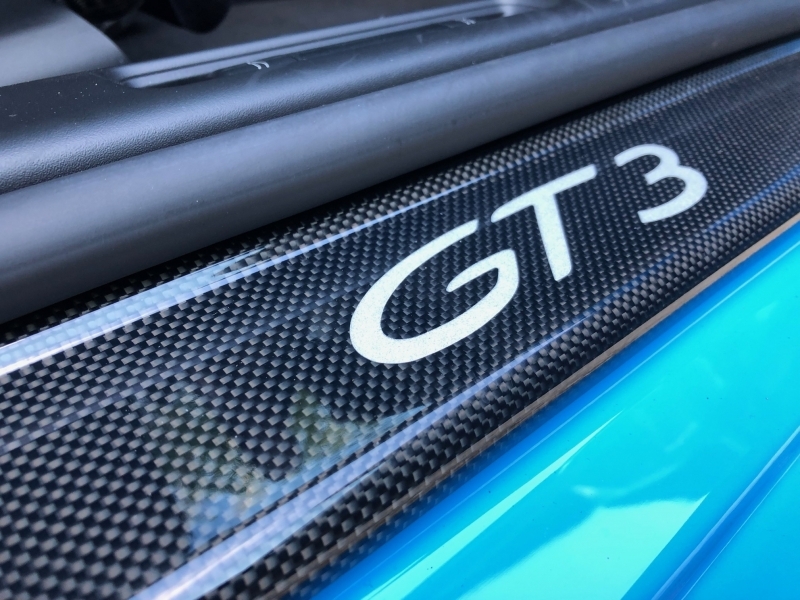 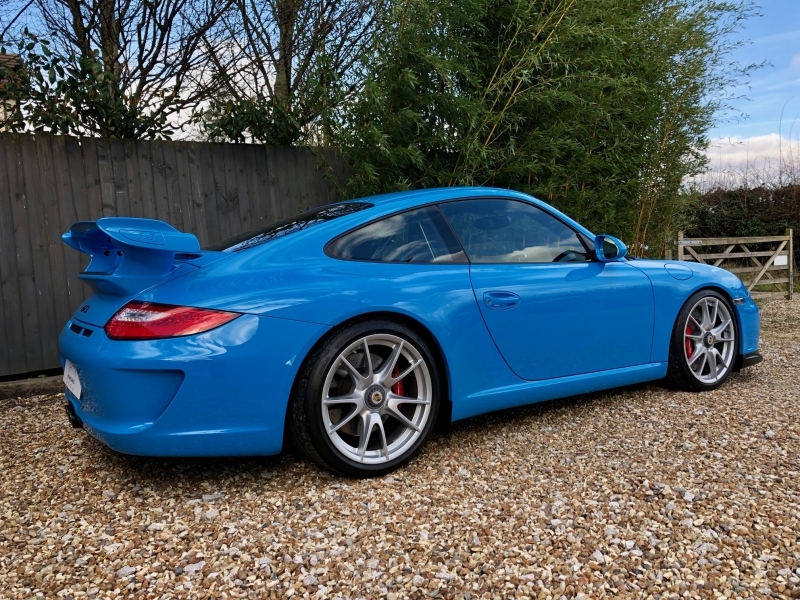 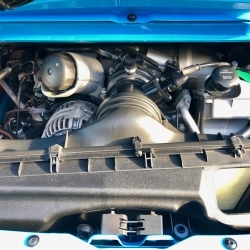 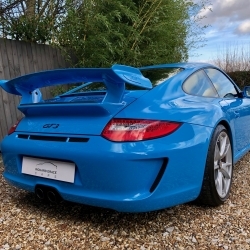 It is one of only 3 Riviera Blue GT3’s in the UK. 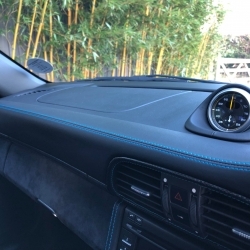 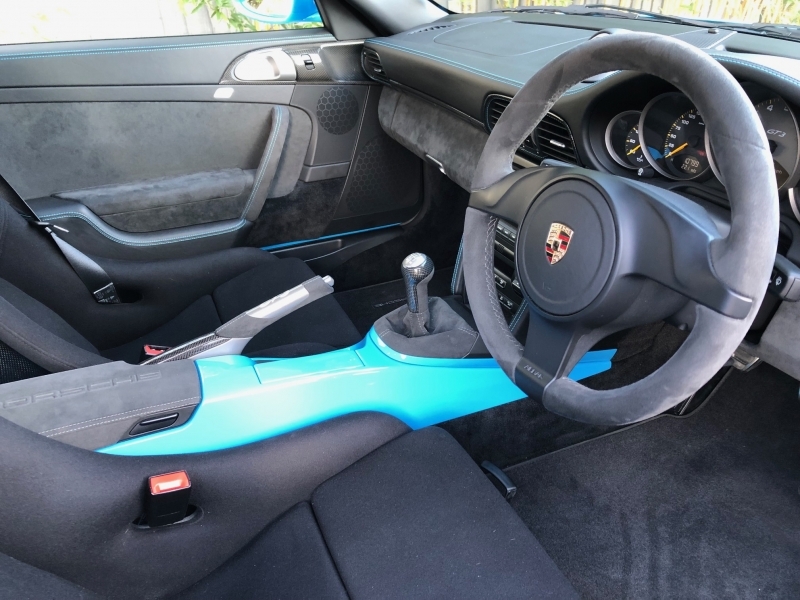 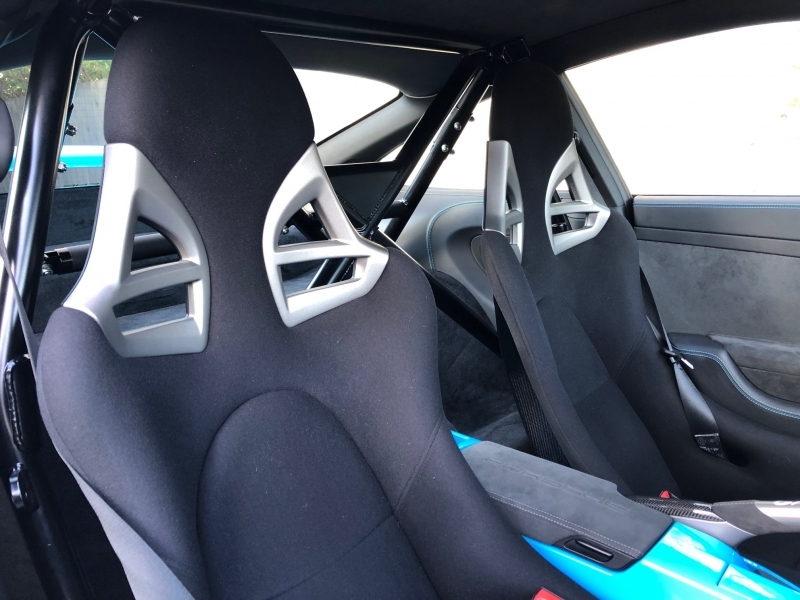 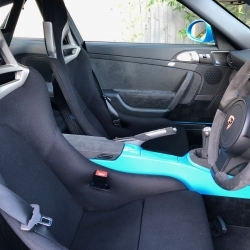 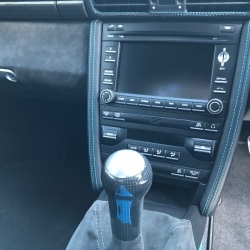 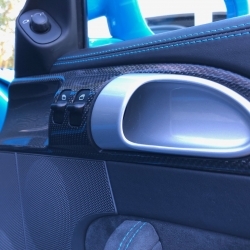 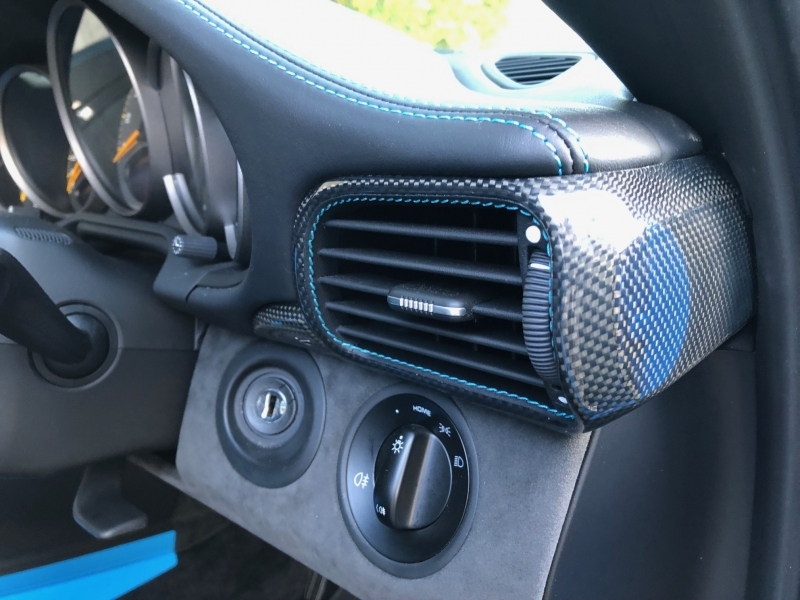 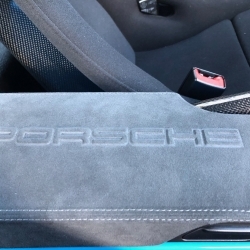 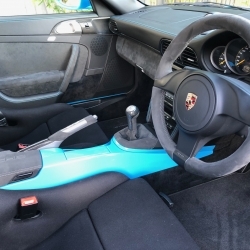 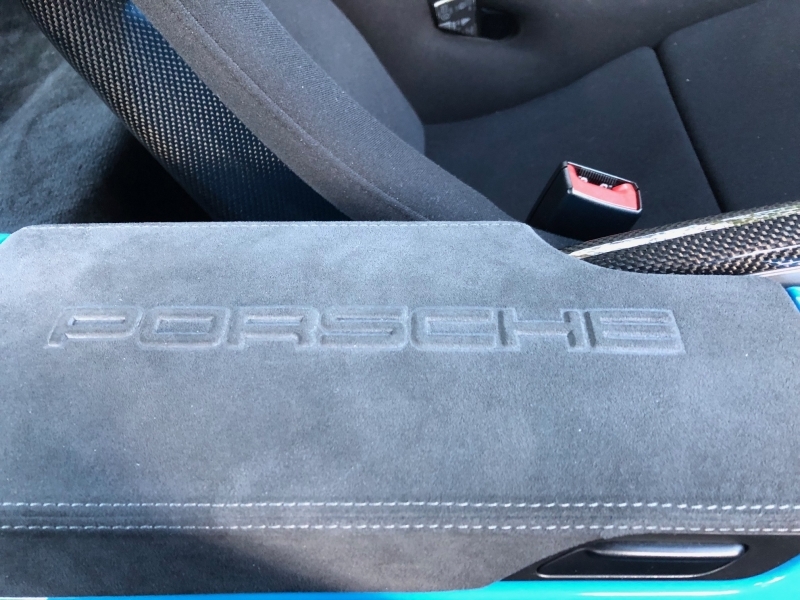 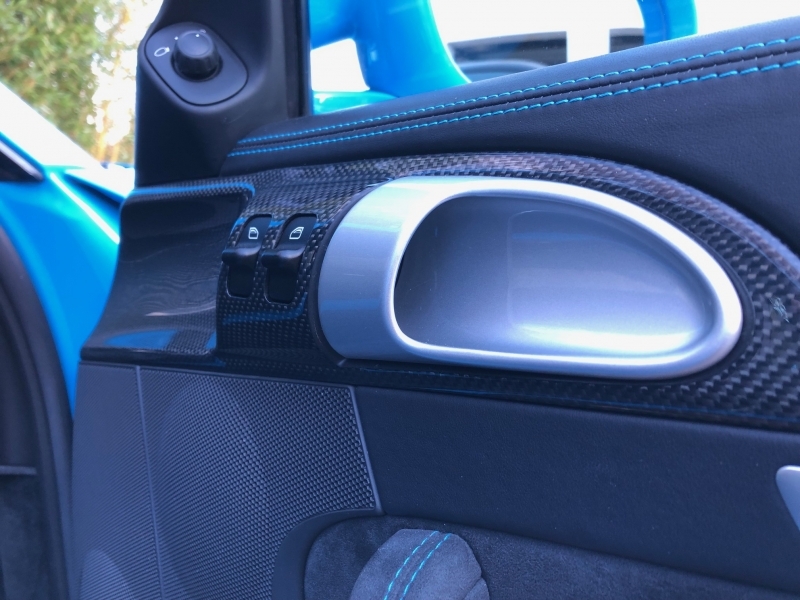 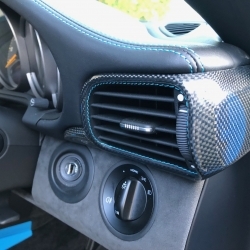 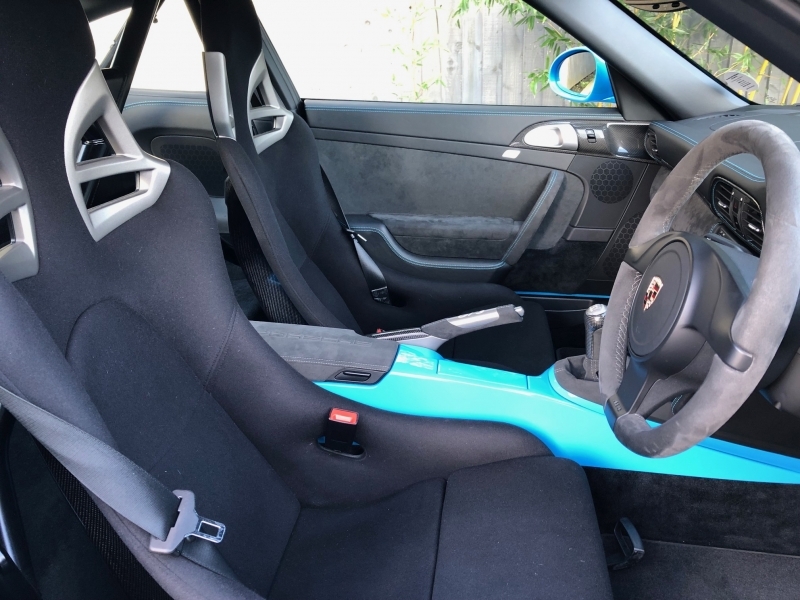 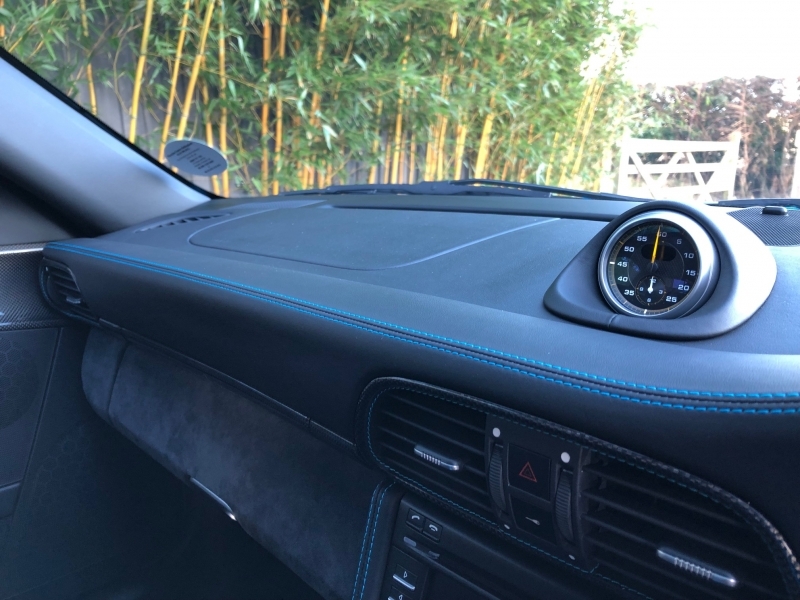 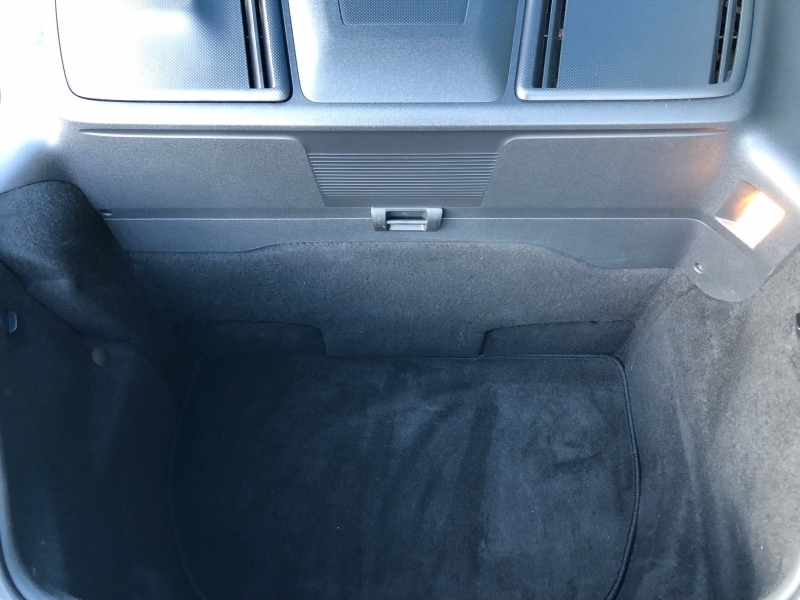 This particular example is presented in Riviera Blue with Black Alcantara Lightweight Bucket Seats. 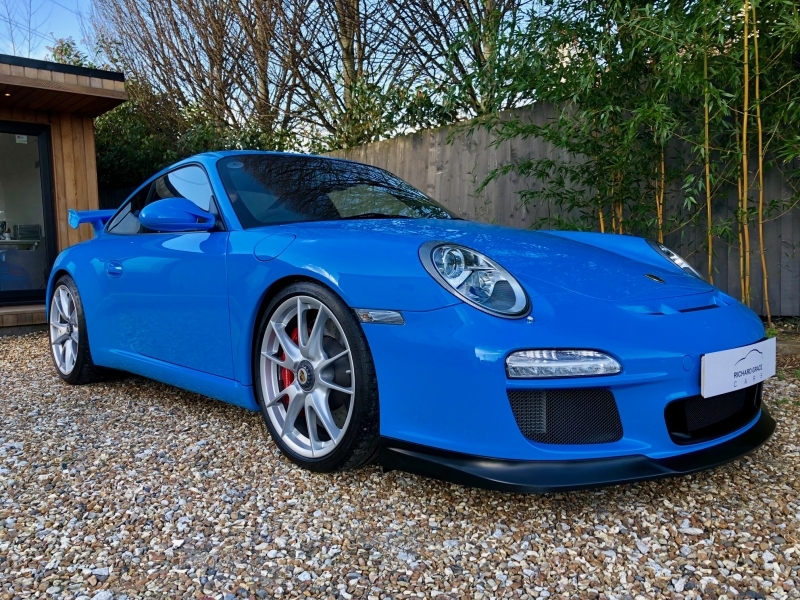 It also benefits from the following options: Clubsport Package, PCM Porsche Satellite Navigation, Lightweight Bucket Seats, Carbon Package, Extended Carbon Package, Sports Chrono Package Plus, Carbon Outer Sill Guards, Carbon Window Switch and Air Vents with Bespoke Factory Finish, Top Tint Windscreen, Three Spoke Steering Wheel in Alcantara, Sound Package Plus, Silver Wheels with Red Brake Calipers, Auto-dimming Mirrors with Intergrated Rain Sensor, Centre Console in Riviera Blue, Storage Bin with Porsche Logo, Telephone Module and Universal Audio Interface. 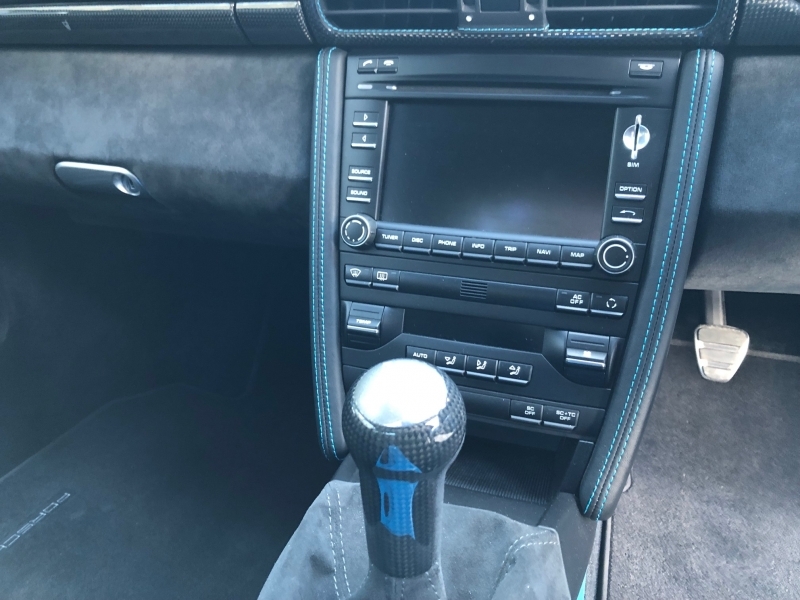 It has been serviced ready for the new keeper with a clear 111 point check and no over Revs. 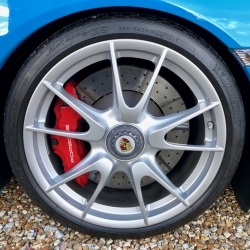 The tyres are all N Rated and have a minimum of 6mm all round too. 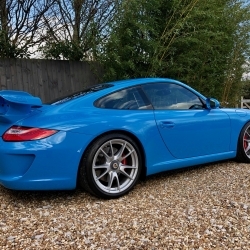 The wheels are unmarked and the bodywork and interior are in immaculate condition throughout. 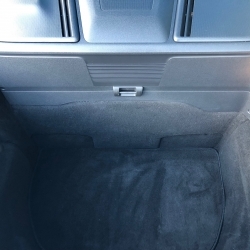 Price shown includes the warranty.